Truck Carlson is a retired veteran of the military with more than 30 years of service. He was born and raised in Sandy Springs, Georgia and has lived all over the world. 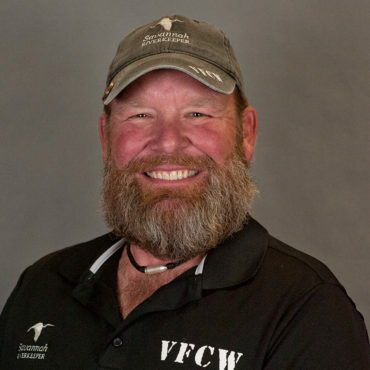 He has chosen the South as his home and currently works for the Savannah Riverkeeper as the Program Coordinator for Veterans For Clean Water.